If you are into the latest technology and all the fun gadgets that can enhance your life like I am, the next logical step is to turn your home into a smart home! 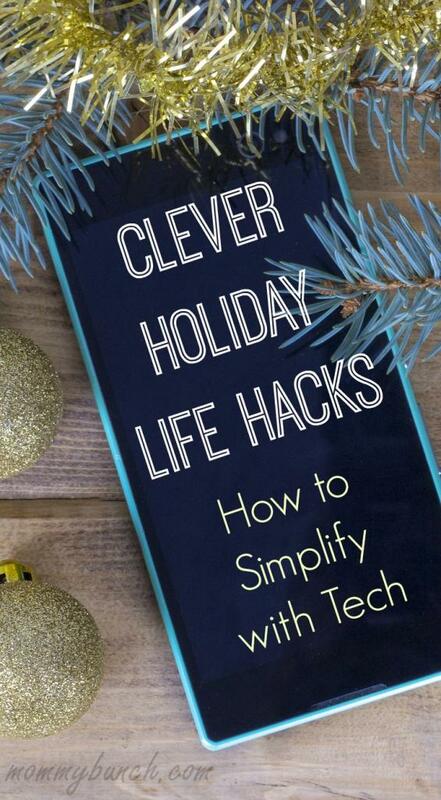 I’m all about function when it comes to technology (and maybe a little fun thrown in on occasion), so I’ve compiled a list of great smart devices for your home. Even though we all enjoy technology and how easy it is to stay connected, be sure your kids are safe with this free parent-child agreement from U.S. Cellular. It is easier than ever to stay connected to your home no matter where you are. 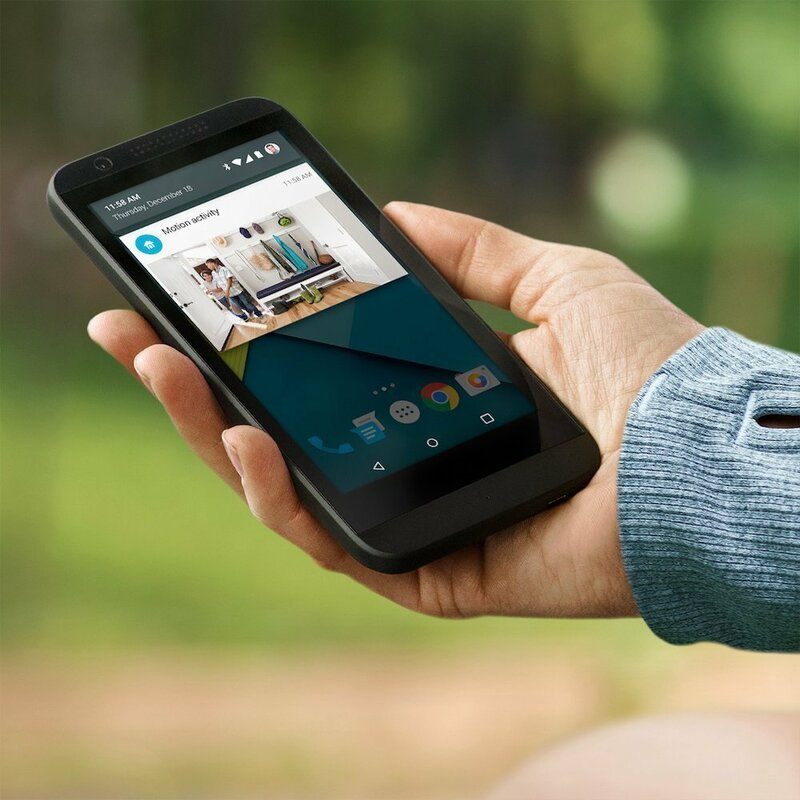 Considering most people never leave their home without their smartphone, wireless technology can now be used to simplify your day and keep you connected to things at home while you are away. Whether it is a long road trip, or just to check in while running errands or at work, you can have access to the whole home while you are away. When having a secure home is important, this device is exactly what you need. ==> Nest Cam: This #1 Best Seller on Amazon is now available at U.S. Cellular. With the Nest Cam, the whole house can be monitored from any of the latest devices such as the Samsung Galaxy S7 Edge. With the Night Vision feature, you can even keep an eye on things when it is dark. You also have the option of the Nest Secure subscription to record and keep up to 30 days of video safely in the cloud. Keep your house running smoothly and help reduce energy costs with these devices to help control all aspects of your home! 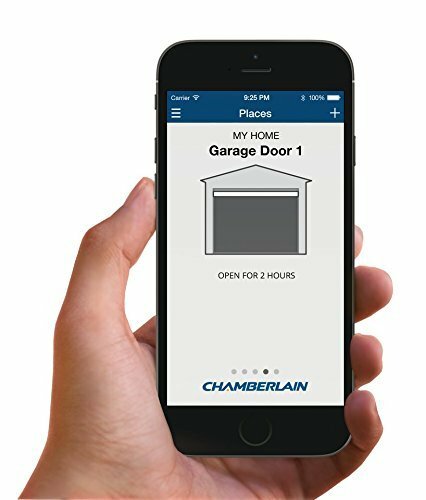 ==> Chamberlain MyQ Garage Door Opener: Turn off the lights, close the garage door, set an alarm via remote monitoring (such as alarm.com) all from your smartphone! This device also works with your Nest systems and most brands of garage door openers made after 1993. Installs in minutes and operates via your home’s wifi. 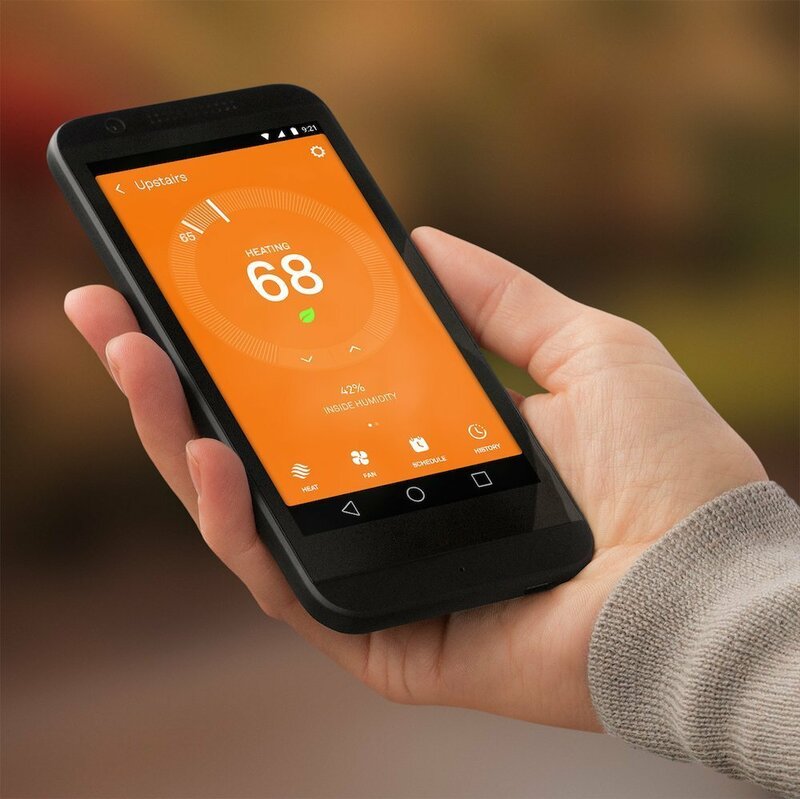 ==> Nest Thermostat: #1 Best Seller on Amazon in Programmable Thermostats, the Nest Thermostat (available at U.S. Cellular) makes managing the temperature at home from the palm of your hand simple and easy. By adjusting the temperature while you are away you can help drastically save money by cutting down on energy usage. Keeping track of everything each morning can often be an aggravating task. We frequently wonder if the coffee maker was turned off, or how we are going to get dinner on the table, however, we rarely manage to leave our smartphones behind. 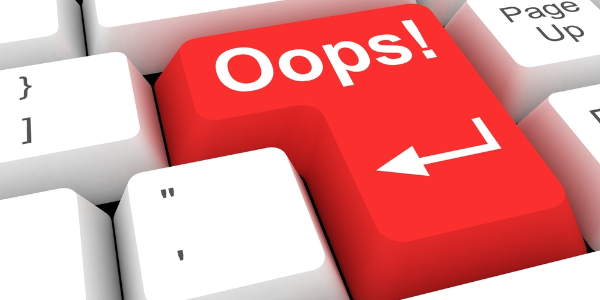 These great devices can help simplify those tasks! ==> Mr. Coffee Smart Optimal Brew Coffee Maker: Love an afternoon cup of joe? 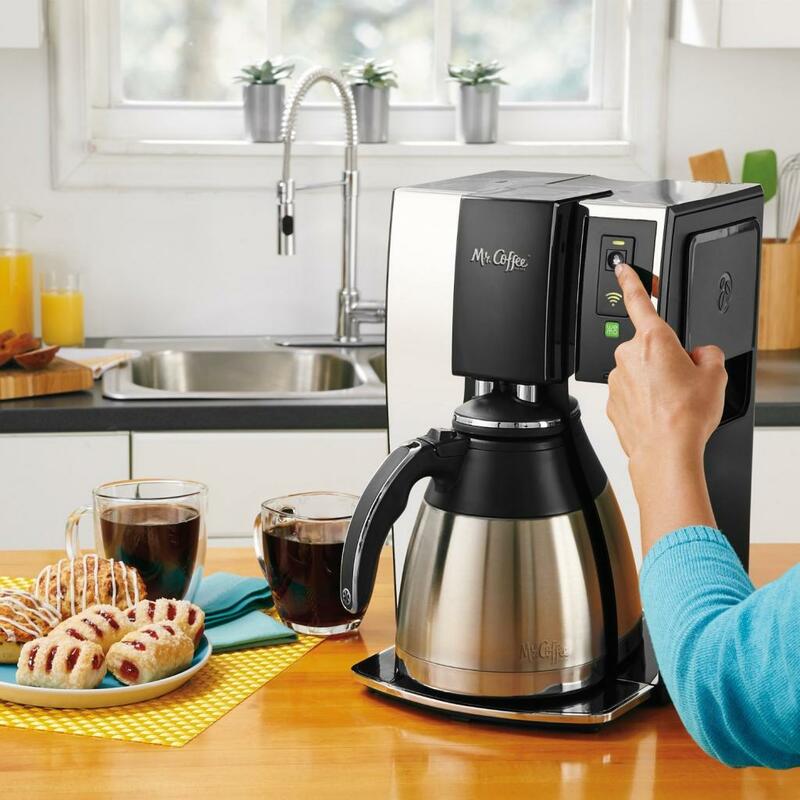 Have your coffee ready for you when you get home from work with this smart coffee maker! Enable via WeMo, you can start and turn off your coffee maker from anywhere. Have it ready when you get up or shut it off after you leave the house. 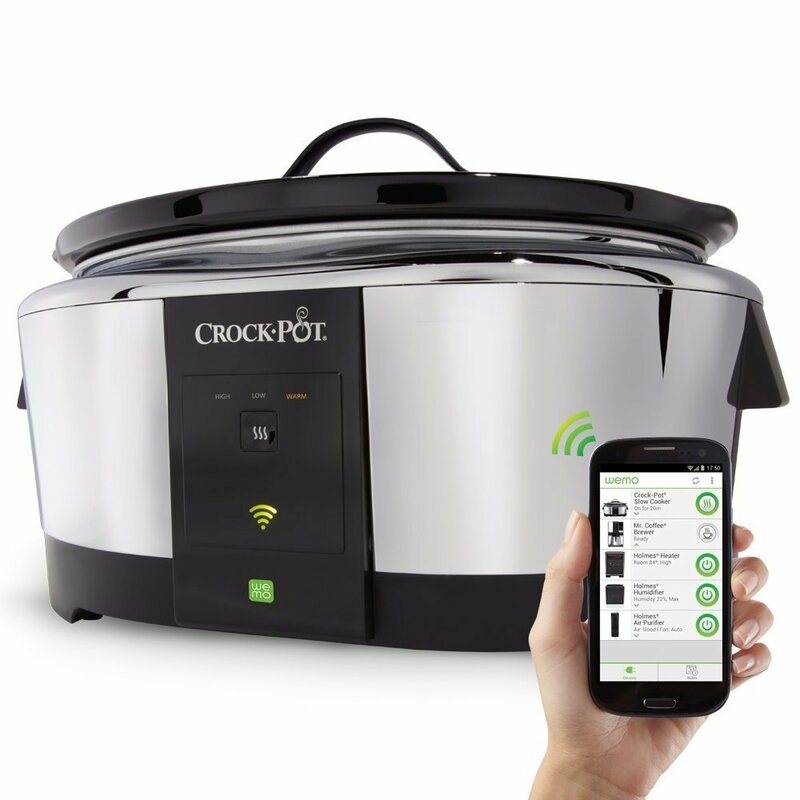 ==> Crock-Pot Smart Slow Cooker: A substantial, hot dinner can be ready right when you arrive home by using this smart Crock-Pot with WeMo, which enables users to set the timer or adjust the setting from any smartphone. Adjust the cook time or temperature, or shift to warming mode all from the free WeMo app. Smartphones have become an essential item in our daily routine and the newest technology can simplify and enhance our life by providing access to the home while away. 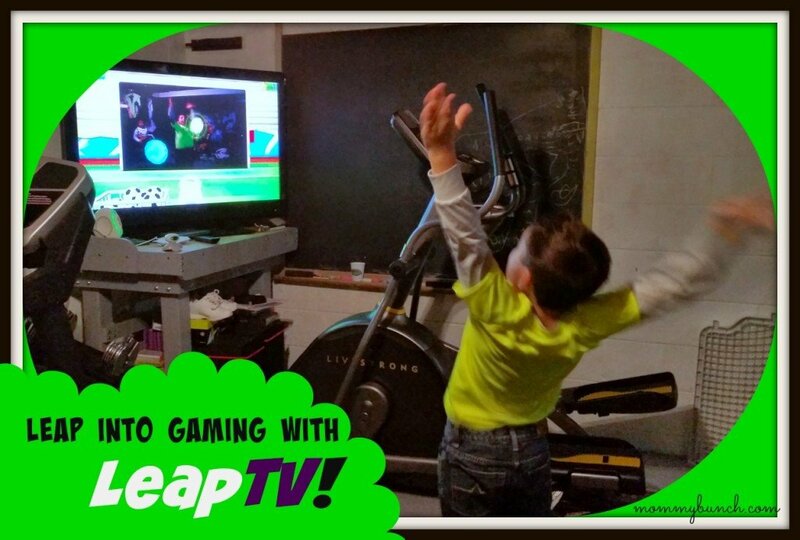 How do you use smart devices in your home? These devices all make great gifts too! Check them all out on Amazon and snag one today!